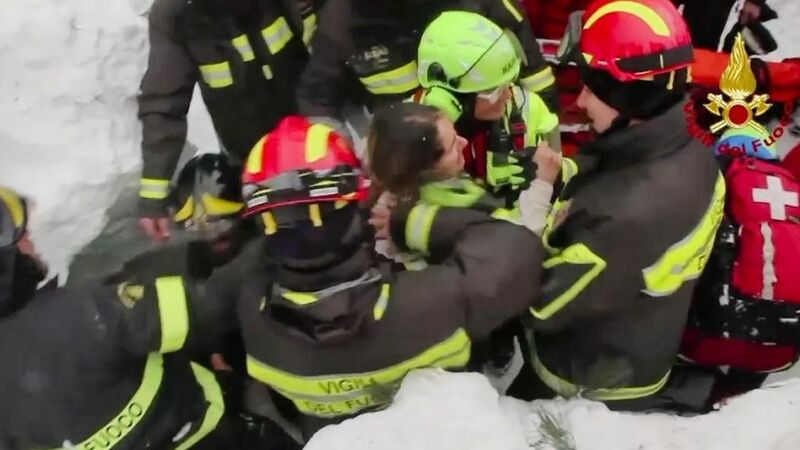 Lord, today we rejoice with the Italian rescuers who have discovered survivors after two days of cleaning up after an avalanche. We are thrilled that they have discovered at least 10 survivors, and that five of them have already been safely removed from the rubble. We pray for the rescuers as they continue to dig out the remaining people found, and as they seek the other missing workers and tourists. We pray for quick and quality medical assistance for all pulled from the site. Lord, we know that at least four people have already been found dead. Please bring comfort to those who grieve, and sustain those who wait for news of their loved ones. In Jesus’ name we pray, amen.